The snake plant is a beautiful evergreen plant. This unique plant even improves indoor air quality through the passive absorption of many bad things, such as nitrogen oxides, formaldehyde, and other toxins (according to a recent NASA study). Yes, your snake plant will actually absorb these things and reduce or eliminate them from the air you breathe! That is one of the many reasons this plant has become so popular in homes across the globe. It is a hardy member of the Sansevieria genus and flourishes in cool climates as a houseplant as well as in warm climates when it is kept outdoors. If possible, start off with a vigorous looking specimen. Look for a deep green plant with firm upright leaves. Pale wilted leaves indicate that the plant is diseased or maltreated and may require considerable effort to recover. The more light the better! Snake plants love plenty of light. Tight pots to grow in are best. Cramped quarters are preferred. A good soaking every 2 to 3 weeks is enough. Let the soil dry out in between. A small amount of fertilizer during the warmer months of the year. 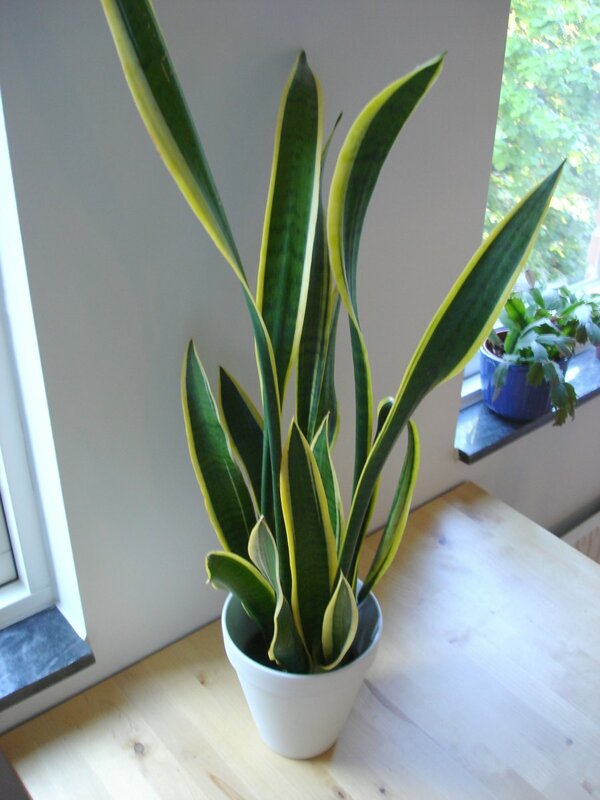 Use the leaves of the snake plant as an indicator of how healthy it is. Matted and tangled roots usually mean that a plant is root-bound and has outgrown its container. A snake plant is different. It prefers being root-bound and is more likely to bloom in this situation. Wait until your snake plant becomes so tall that the container won’t stand upright. When it’s time to re-pot your plant, transfer it to a slightly larger container and add fresh soil. Make sure that you use a pot that allows the water to drain properly. Poor drainage will cause the snake plants roots to rot. Snake plants flourish in a sunny window and direct light. The more sunlight this tropical plant receives, the better it grows. 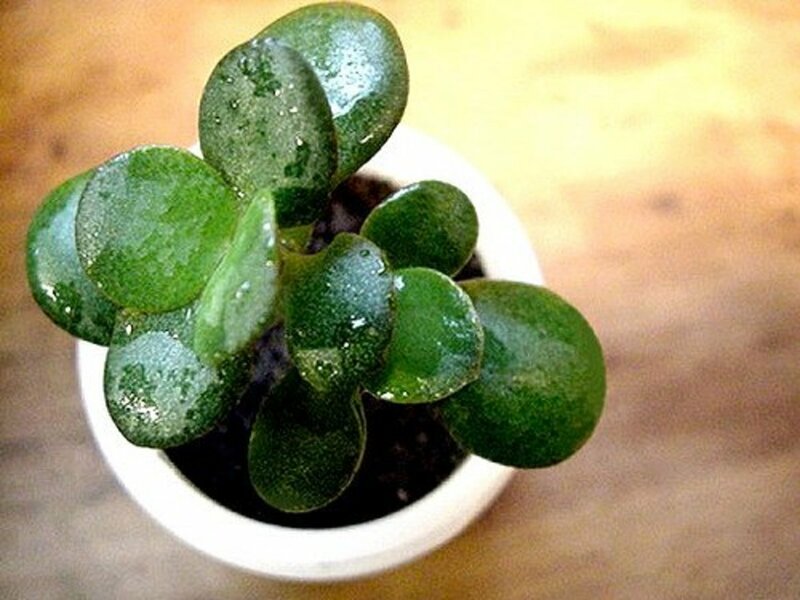 If you are growing this plant indoors, you can place it in a north facing window or another low light location, but give it sunlight whenever you get the chance. For an outdoor snake plant, try to place the plant in an area with plenty of light (you can't really give this plant too much light). However, if you have extreme cold or frost in your area it is important you bring it inside. These plants like warm climates and are susceptible to cold. These are generally very forgiving plants and will survive in wide range of light and temperature conditions. The ideal temperature range is 60 to 80°F. Move your plant to a warmer location if the foliage turns yellow. It is better to err on the side of under-watering your snake plant. This species is a succulent and stores water in its leaves. It will rot if it is given too much water. Allow the soil to thoroughly dry between watering. Think of the leaves as a barometer for your plant’s water status. Drooping leaves means that you are over watering. Wrinkled and bent foliage means that you are under-watering. Try poking your index finger about one inch into the soil. Do not water your plant if the soil is moist. The snake plant needs water if the soil is very dry and does not cling to your finger. Use room temperature water to drench your soil once every two to three weeks. Avoid pouring the water inside the ring of leaves. Pour the water on the soil near the base of the plant to avoid damage to the plant and increase water absorption. Don't be afraid to regularly check the soil’s moisture content to avoid over watering your plant. If you want a foolproof way to tell if your snake plant needs water, do what I did and get this soil moisture sensor. Put the tip of this sensor a few inches into the soil and the gauge on top will clearly tell you what the moisture level of the soil is. For the snake plant, water the plant when the meter reads a 1 (or less). Immediately after watering, the meter should read about an 8 or 9. A snake plant in a sunny location requires more water in the summer than the winter. It is usually best to fertilize your snake plant with an all purpose plant food during warm weather. This is the time when it needs the extra nutrients the most. You can eliminate the fertilizer completely in the winter and fall because snake plants don’t need the extra nutrients in cold weather. 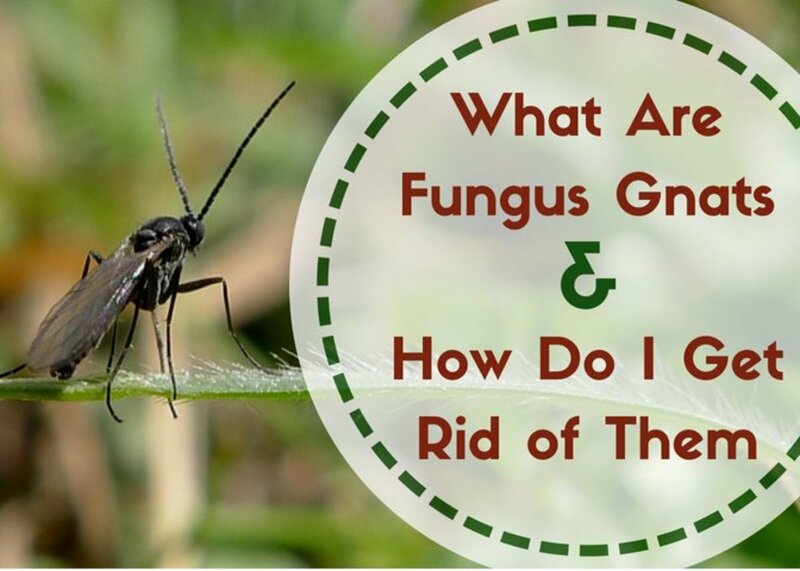 Not many plants out there can boast that they remove multiple toxins from the air you breathe in your home, but this one can! A little care and attention can ensure that you enjoy your snake plant for years to come. Follow these instructions and you'll be on the fast track to a healthy plant. Lucky for you that these plants are generally pretty hardy and you will likely have great success! What tip helped you the most for caring for your snake plant? Using the leaves as a barometer for the plants health. Only watering once every 2 to 3 weeks, letting the soil dry out. Tight root conditions are preferred. 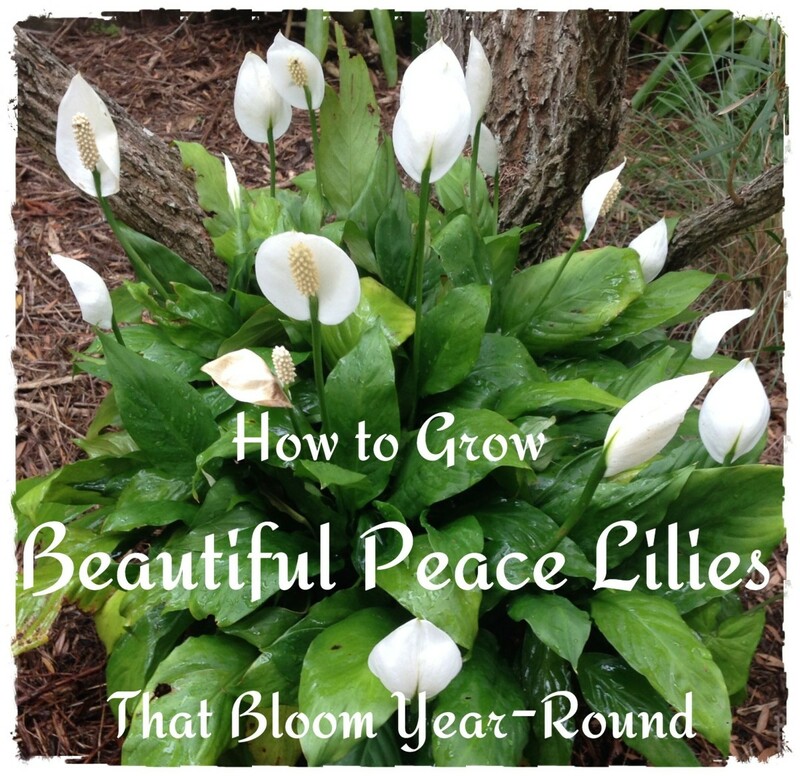 Fertilizing your plant only during warm weather. Are exotic angel plants the same as snake plants? Snake plants are a variety of the exotic angel plant. Exotic angel plants are a wide range of plants that can grow in both natural and artificial lighting conditions. These plants help to purify the air you breath and all are very popular for indoor use. Exotic angel plants are generally considered easy to care for and typically only need to be watered about once a week. Other popular types of exotic angel plants (besides the snake plant) are the wax plant, waffle plant, purple passion plant, nerve plant, ZZ plant, and pothos plant. These are all considered exotic angels. Many people find that they can decorate their entire indoor living space with just exotic angels and still have a wide variety of plants in their home that will purify the air, and are easy to care for. 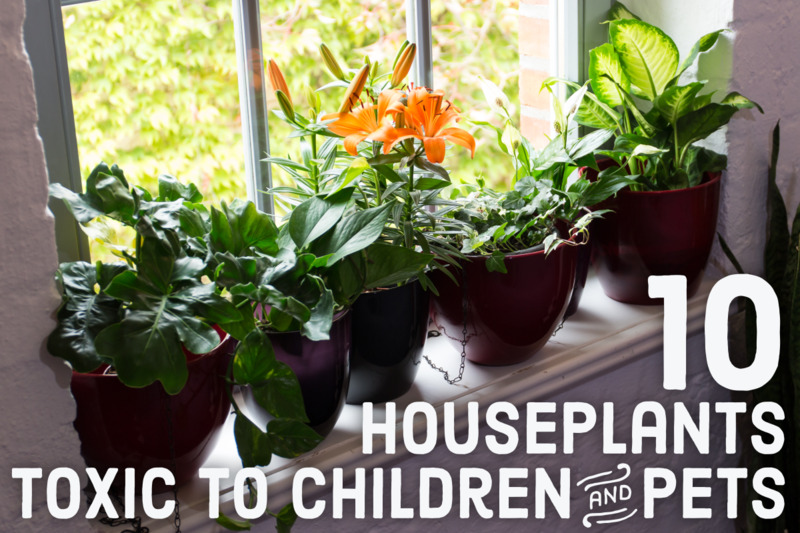 If you are looking for a beautiful and easy to care for indoor plant, then these are the plants for you! My snake plant is now growing a stem with a sticky substance. Is this going to bloom? 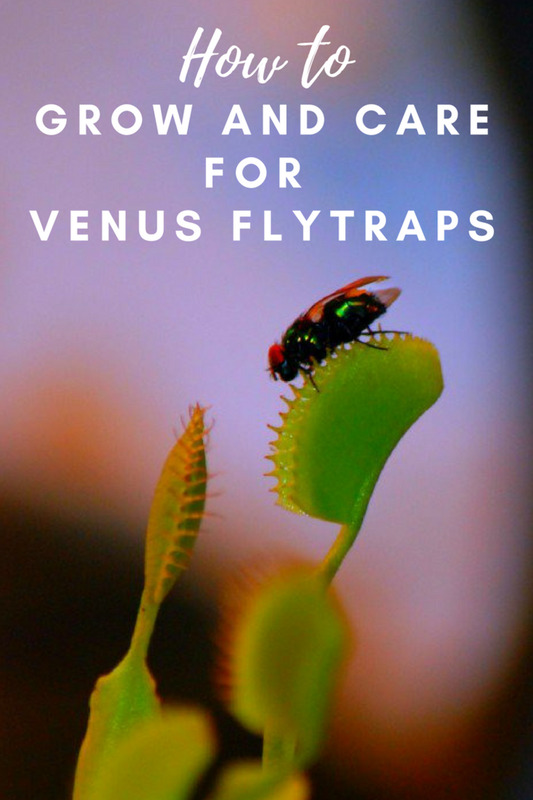 Cause #1: It is attempting to attract moths for pollination and is close to flowering. Very often this occurs during the summer months on some of the fastest growing stems of the plant. You will also often notice a strong smell along with this sticky substance that wasn't present before. Cause #2: A sticky substance can also mean small pests, called scale, are attacking your plant and causing damage. However, this is pretty rare for the snake plant as scale does not seem to like the plant much. If your snake plant looks otherwise healthy (i.e. 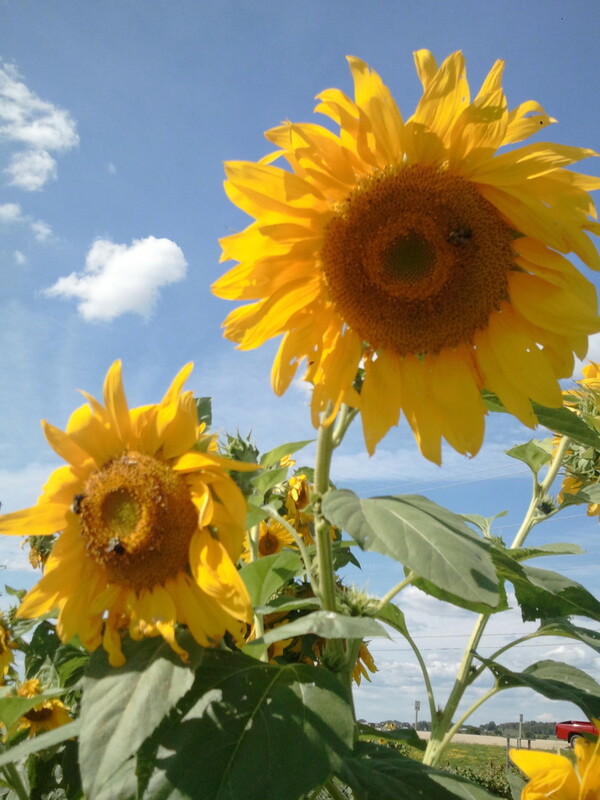 has bright beautiful stems that are growing quickly) then you can be confident that it is most likely about to bloom! What are other names for the snake plant? 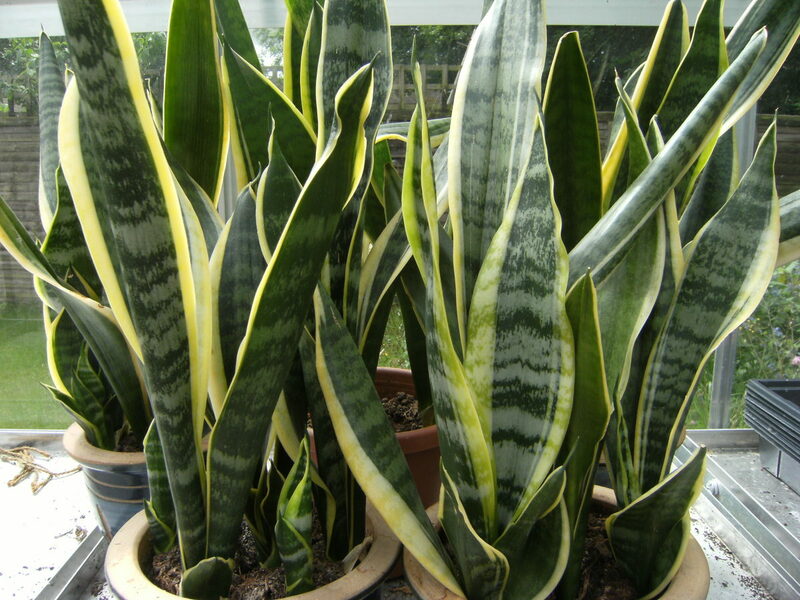 The official name for the snake plant is "Sansevieria trifasciata." However, it is most commonly referred to as snake plant. However, this plant has many other common names. Many of these names are specific to certain parts of the world. By far the most common unofficial names are snake plant and mother-in-law's tongue. In Trinidad W.I. this plant has two unmentioned names ie donkey-ears, money-tree and mother-in-law tongue.